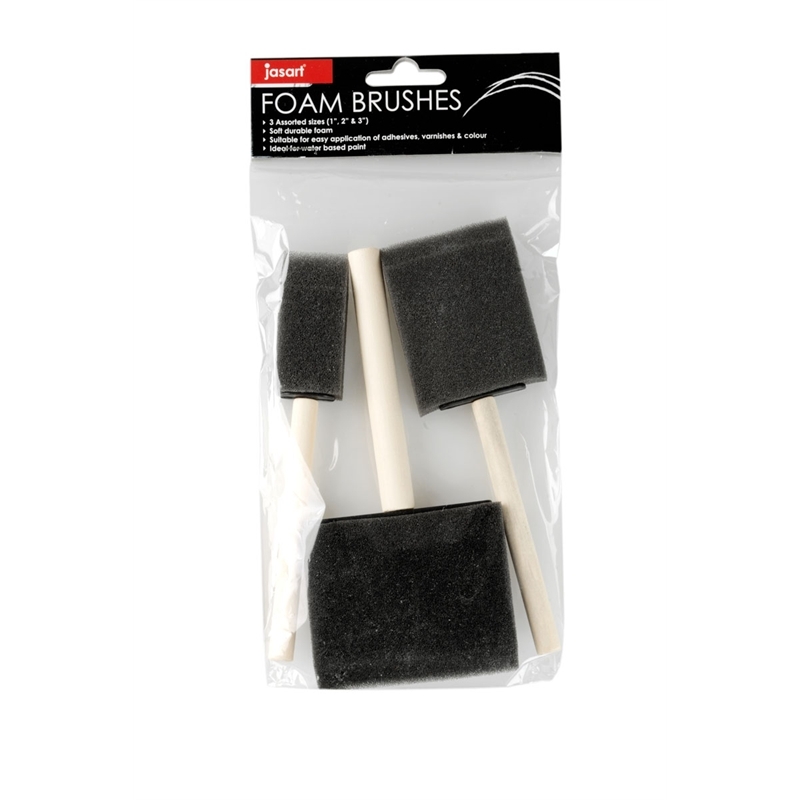 This traditional foam brush is useful for applying different effects to artworks by using the different brush profiles. 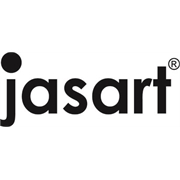 Also great for applying washes to water colour artworks. Available in a variety of sizes or in a handy 3 pack.